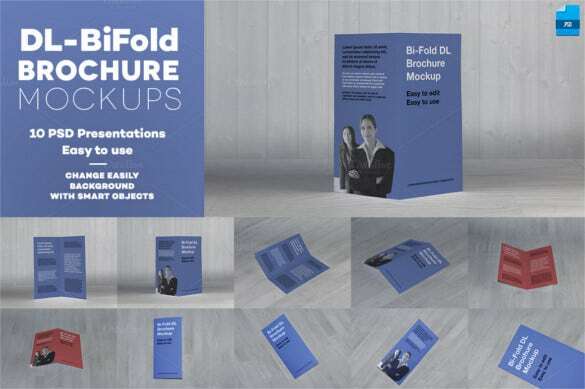 Printable Bi-Fold Brochure Templates – 79+ Free Word, PSD, PDF, EPS, InDesign Format Download! 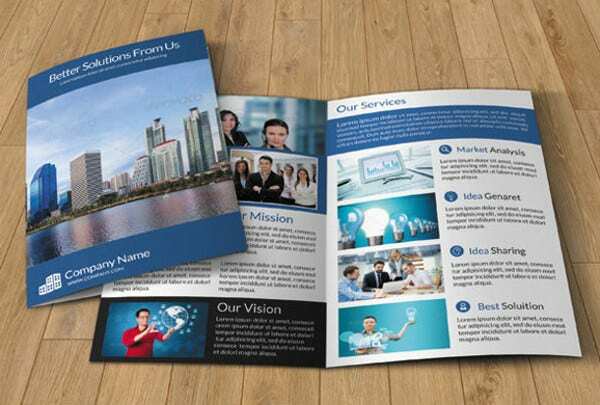 All around the world both large and small sized firms are effectively using brochure marketing technique to attract their potential customers. 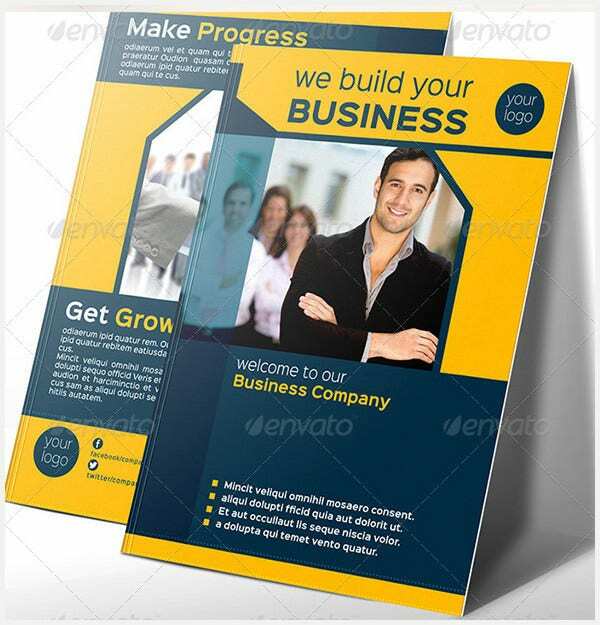 When leaflets are distributed at public places like railway stations or bus-stops, your business gets advertised to people of diverse walks of life Even though modern advertising techniques like internet marketing have become quite popular for directing people to the website of a business, still business owners make good efforts to promote the business through brochure marketing.You can also see Tri Fold Brochure Templates here. 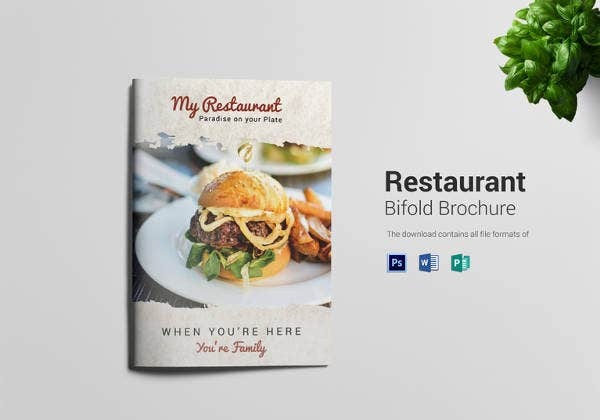 Buy Now The restaurant bi fold brochure template comes with fully layered editable PSD files, being well organized in layers and groups. 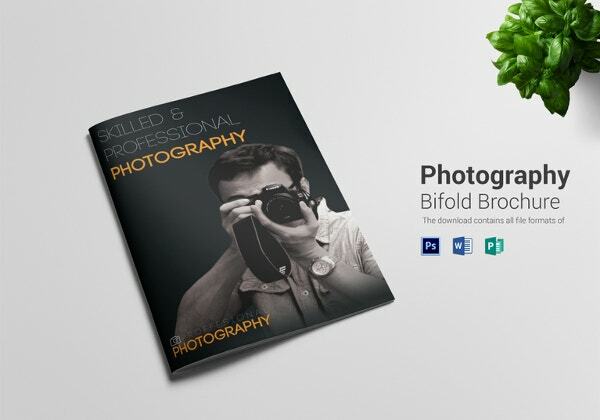 The files are print-friendly and available in resolution of 300 dpi. 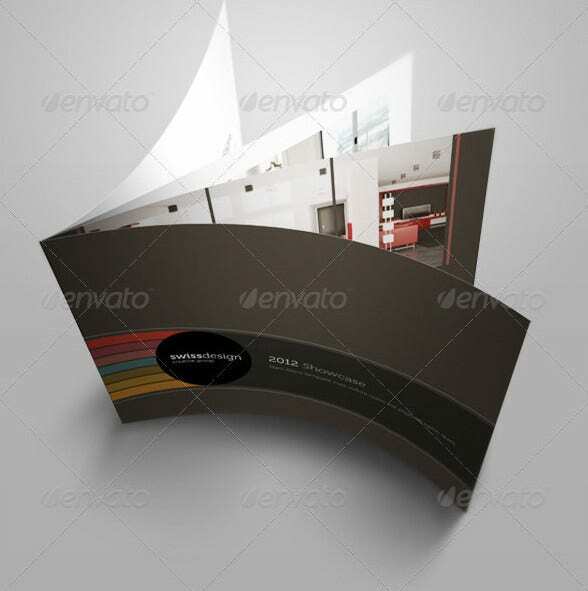 Buy Now This interior bi-fold mock-up template comes with latest design with high resolution. 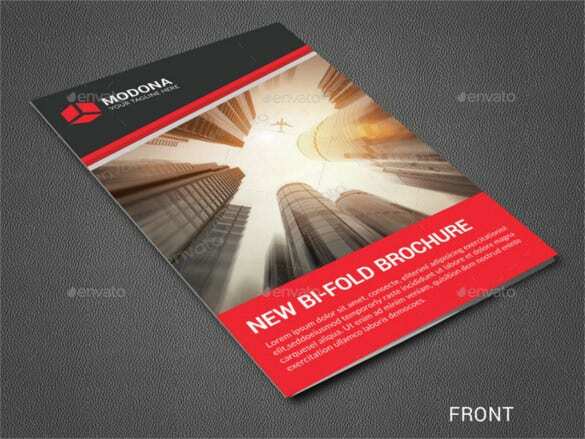 This bi-fold mockup free download can be availed from several sites in word and PDF format. 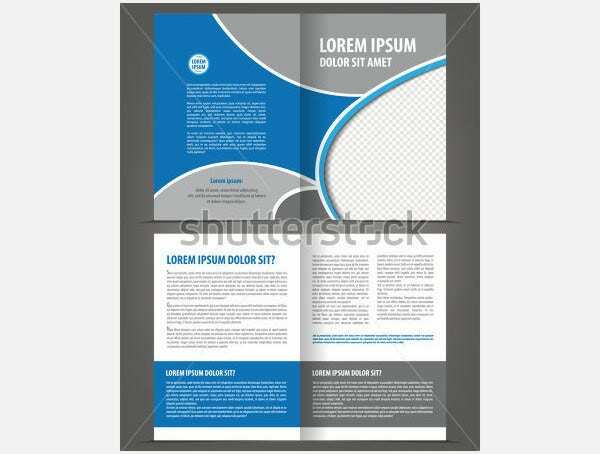 Buy Now This A4 bi fold program template is perfectly apt for wedding invitations and notifications purpose. 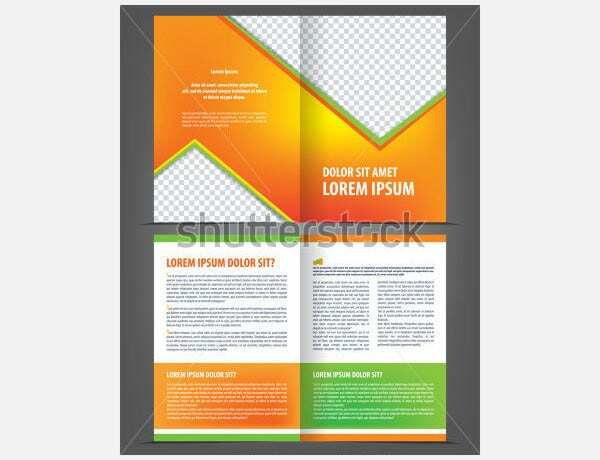 The files are fully layered and available in display resolution of 300 dpi. 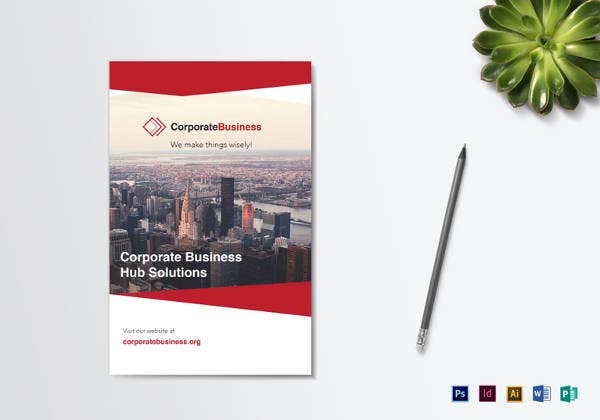 Commercial free fonts are also included. 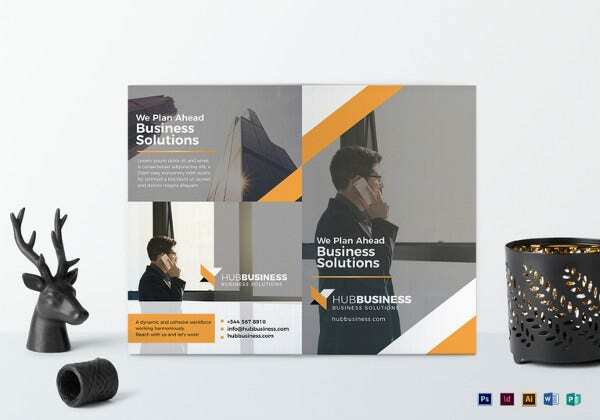 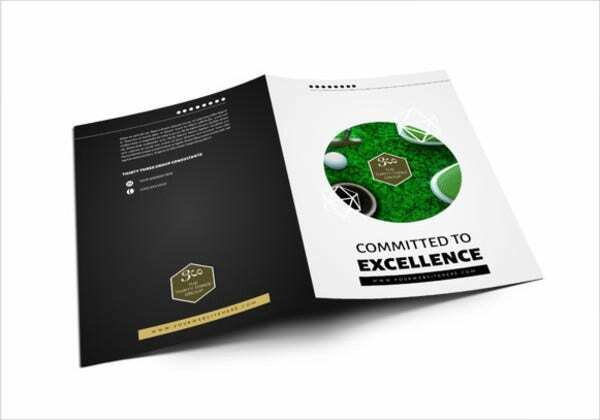 Buy Now This multi-purpose bi fold brochure mockup template comes with multiple formats, namely psd, jpeg, pdf, eps, cdr, and ai. 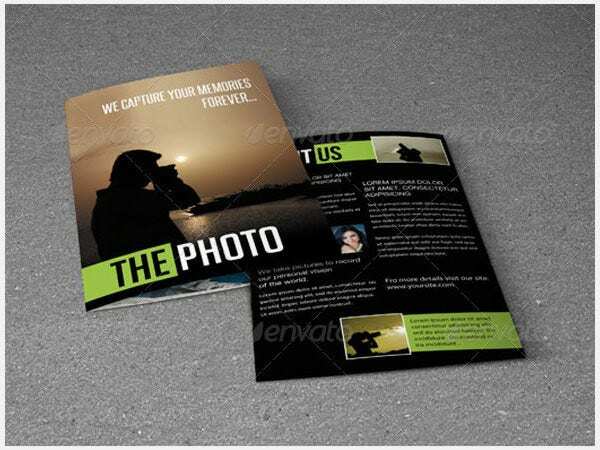 The inclusion of royalty images and fronts promises a more professional appearance. 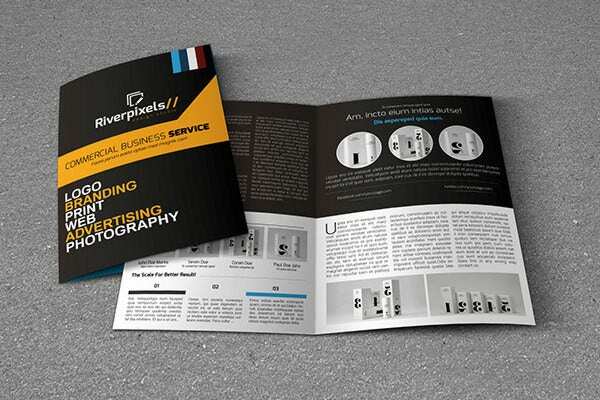 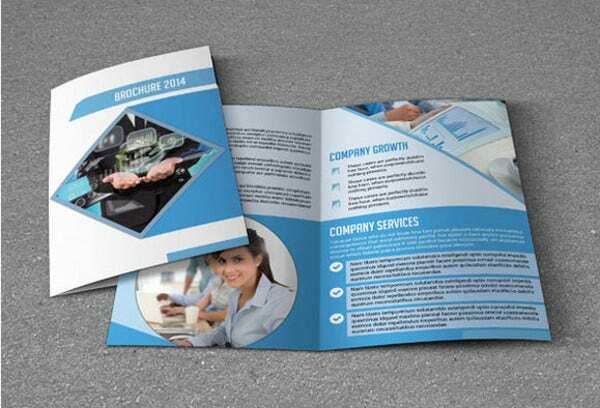 Buy Now This business brochure template is bi-foldable and comes with CMYK color mode. 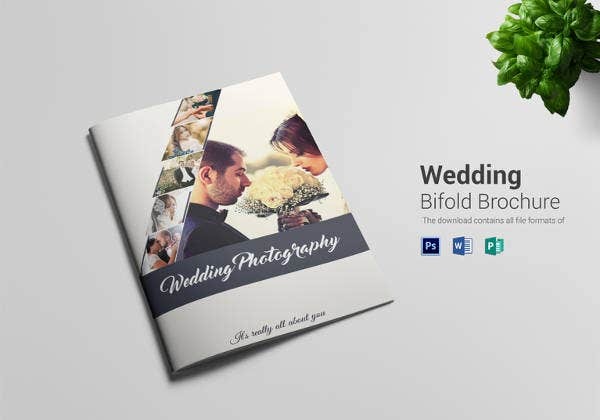 It features royalty free images and fonts for commercial and personal usage. 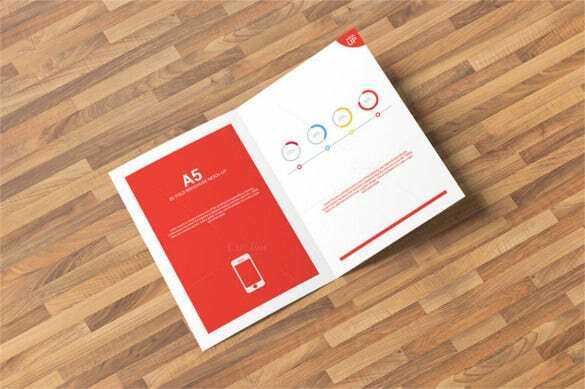 The size of pages is A4 and resolution 300 dpi. 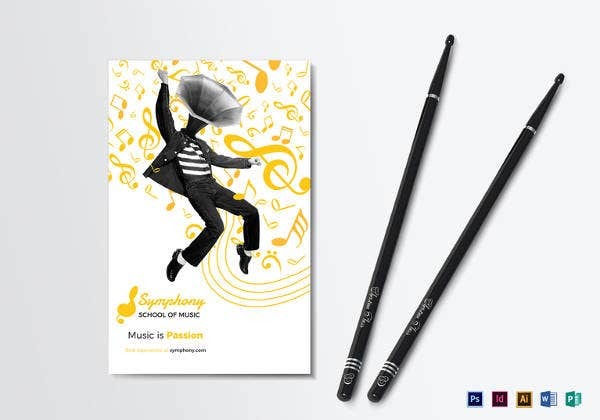 Buy Now This bi fold leaflet is perfect for music related news and sites. 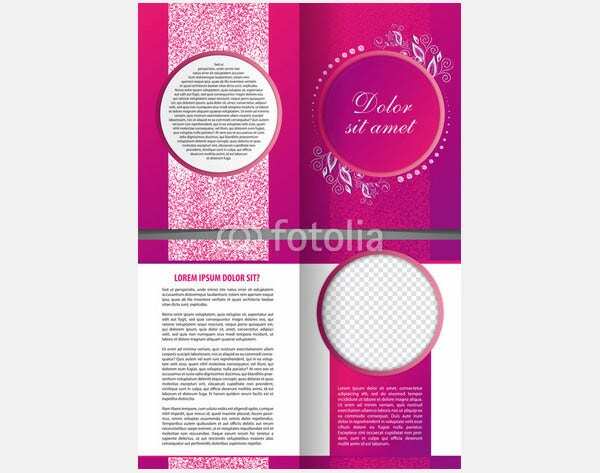 With resolution of 300 dpi and CMYK color mode, the pages are bi-fold in nature and come with royalty free fonts and images. 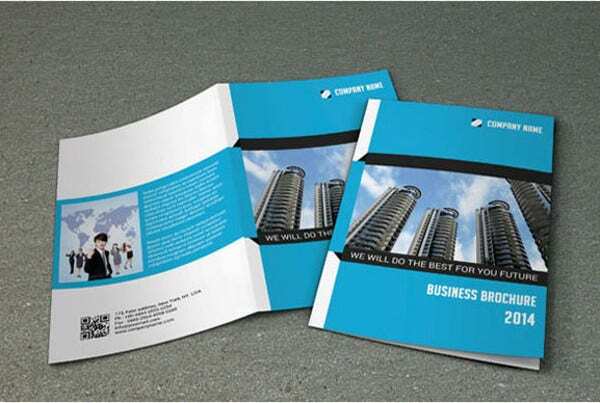 This is two-fold brochure that would perfectly meet the corporate needs and requirements. 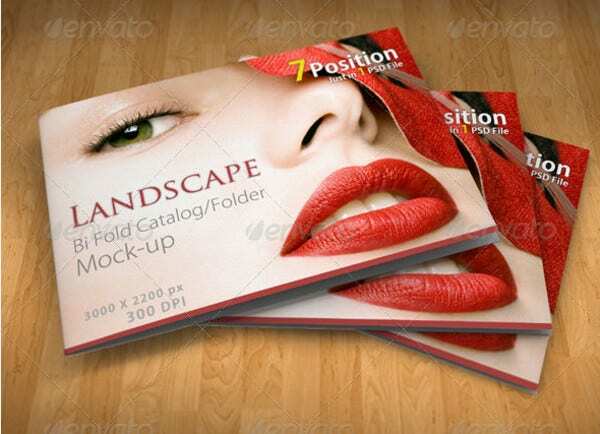 It is easy to edit and landscaped with 8.5 by 11 inches dimension. 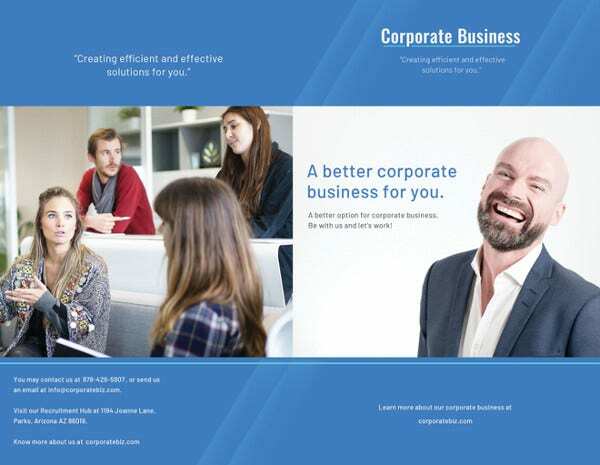 It can be used for multiple purposes. 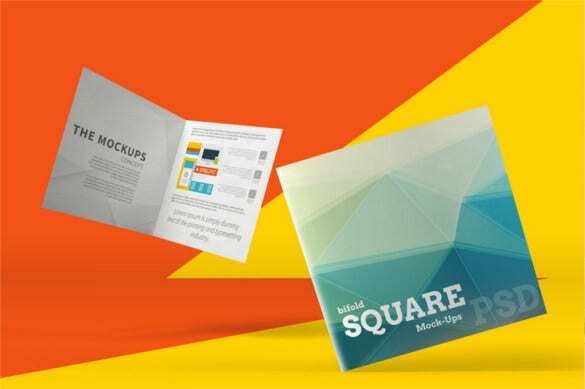 The square 2 fold brochure mockups template features 9 realistic positions and can be used for multiple purposes. 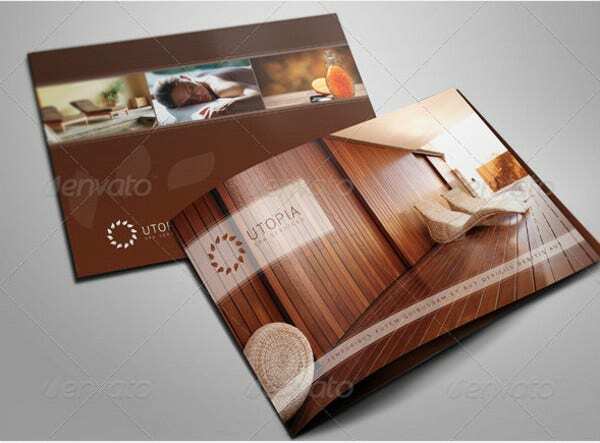 It promises editable background feature with inclusion of smart objects and high textures. 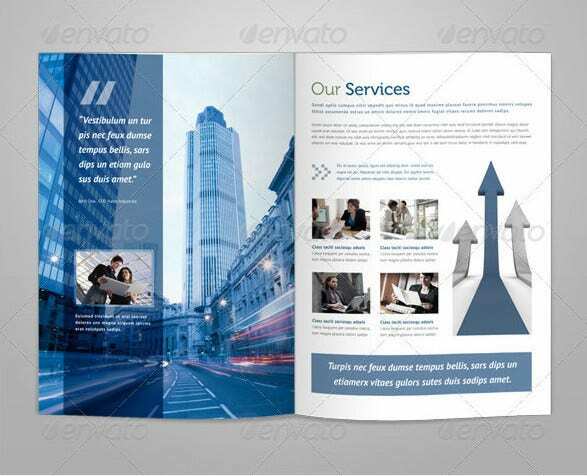 This editable brochure comes with files that are easy to edit and customize. 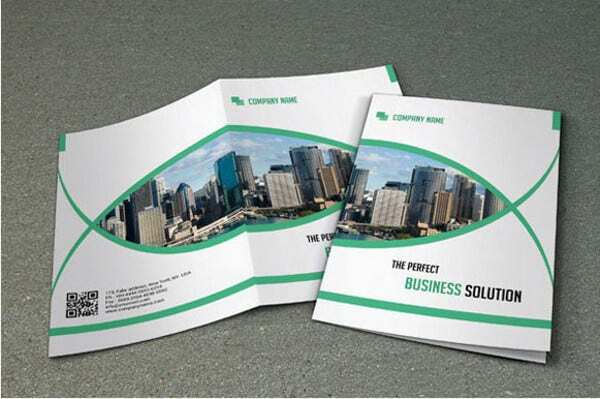 It has a printer-ready format with display resolution of 300 dpi. 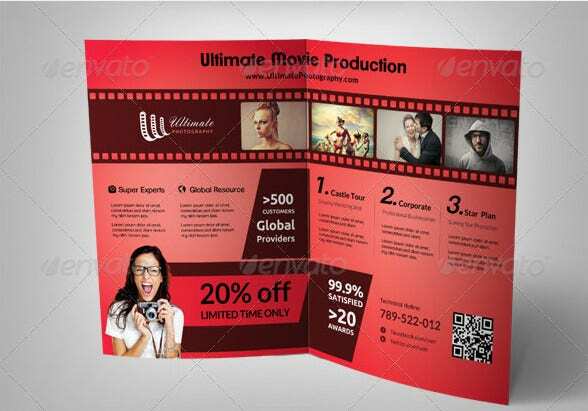 The dimension is 11.25”x8.75” with Bleed Setting of 0.25”. 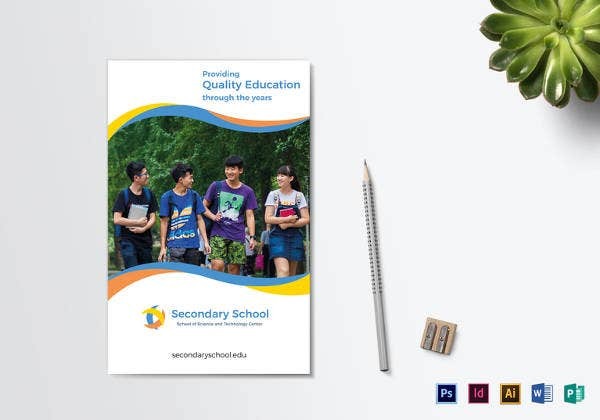 The school education AI is a double fold brochure that features CMYK color code, fully layered PSD files, 3 different color variations, and promises to be editable. 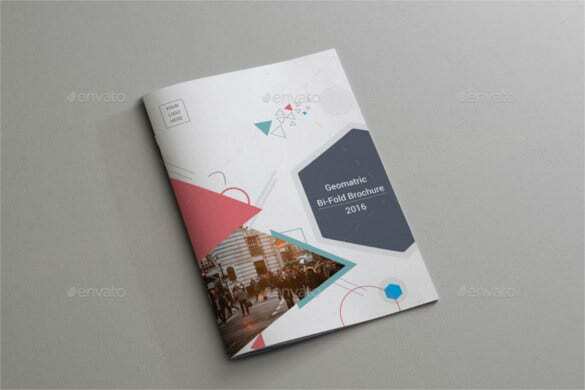 It comes print ready with 300 DPI resolutions. 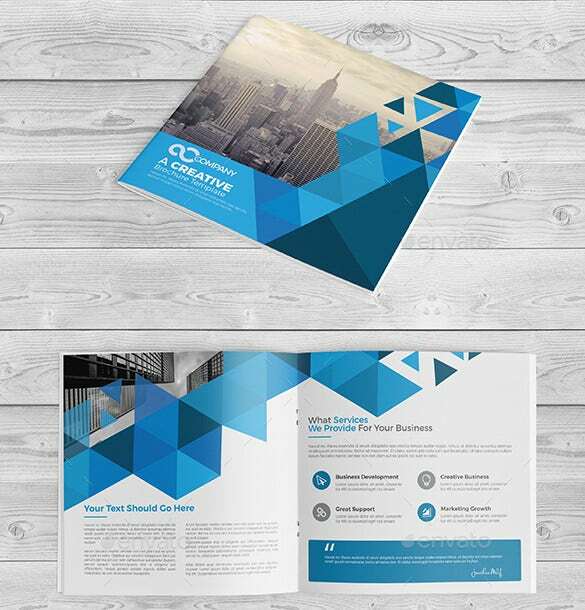 Geometric bi-fold indesign free brochure download come print ready with 3 mm bleed and A4 size. 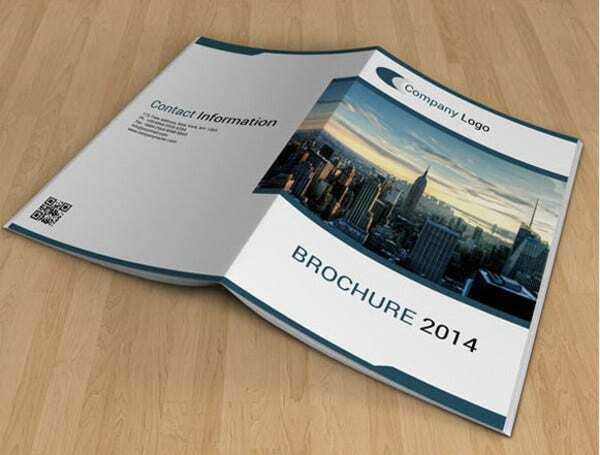 It comes with detailed documentation and includes indd, idmi, and indt files. 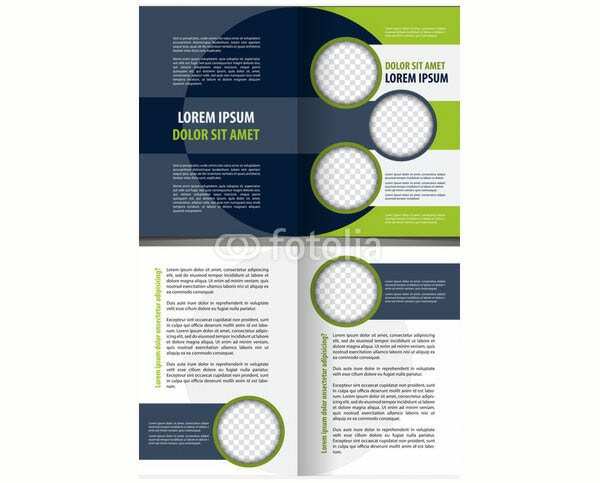 There are 4 sample pages. 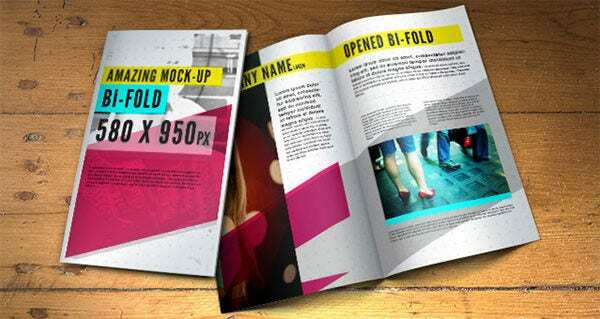 The indesign bi fold brochure comes with layered PSD files, 10 phose, 10 photoshop files, and changeable backgrounds. 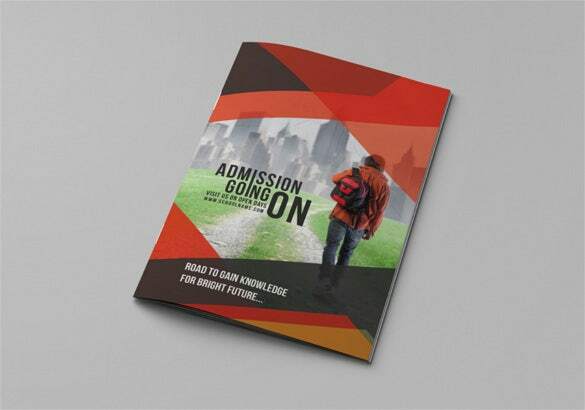 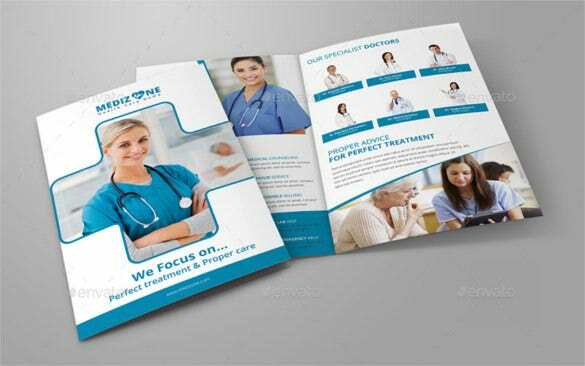 The inclusion of realistic effects makes this brochure more popular. 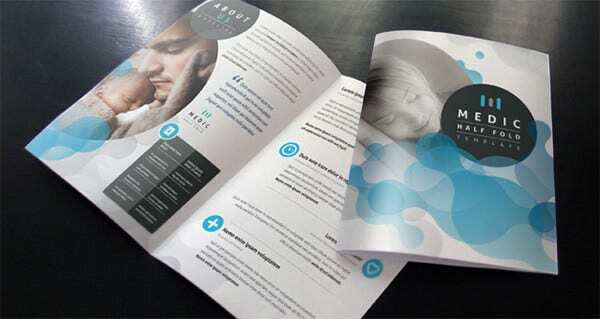 Bi-Fold Brochure Mock-Up template uses a5 booklet template along with A4 files for designing and artwork purpose. 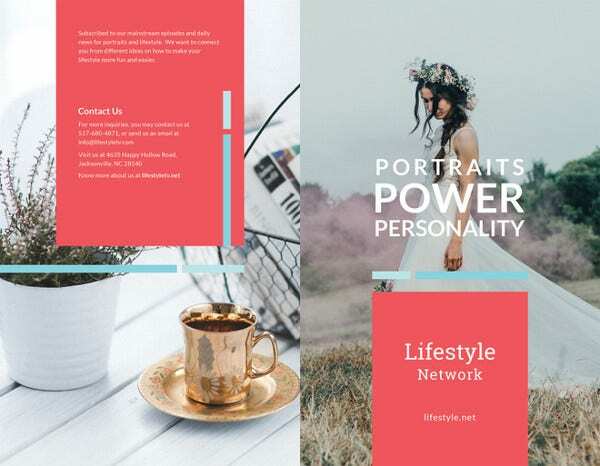 The changeable color background is the most amazing feature along with the option to control light and shadows. 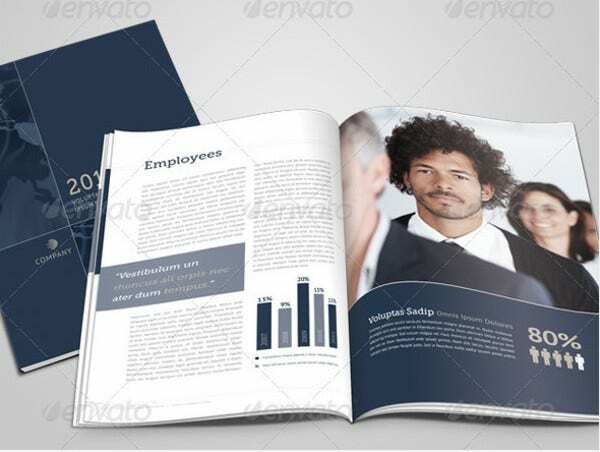 Abstract Bi-Fold Brochure template comes with EPS formatting and is easy to use. 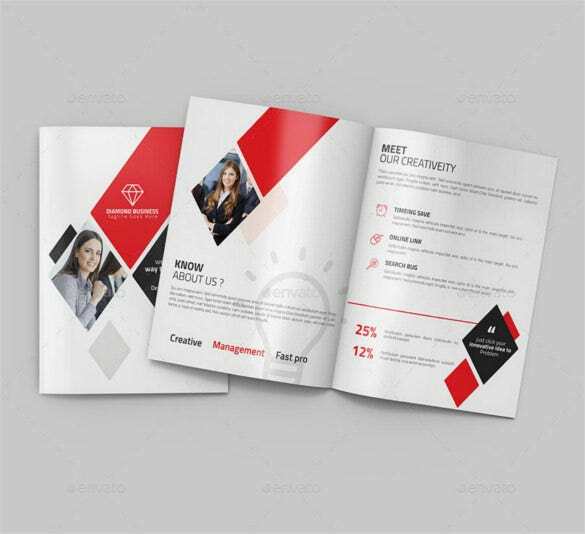 It is a multipurpose template that includes Eps, Ai & PDF files. 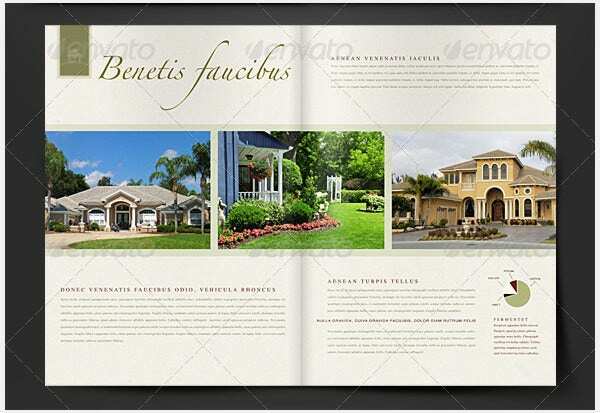 It also provides the option to use Google fonts. 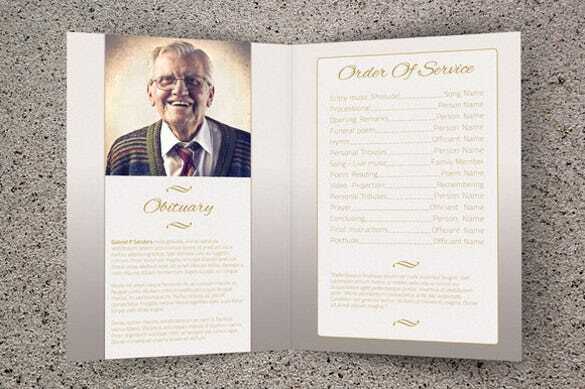 Funeral Program Template Bi-Fold Brochure is perfectly apt for designing memorial event based placards and invitations. 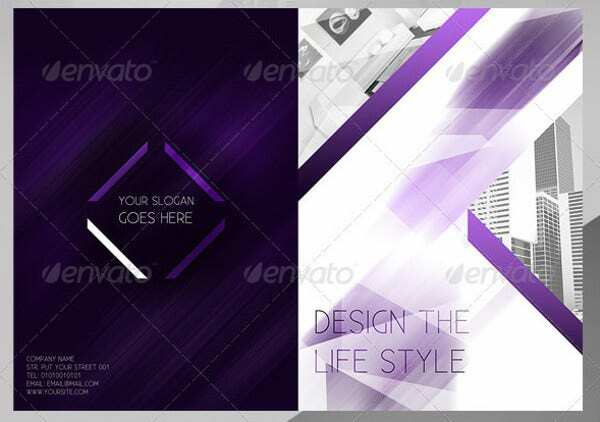 It comes with an elegant look and comes with layered files that promise to be editable. 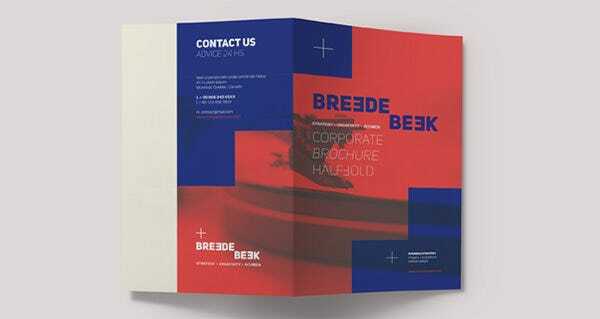 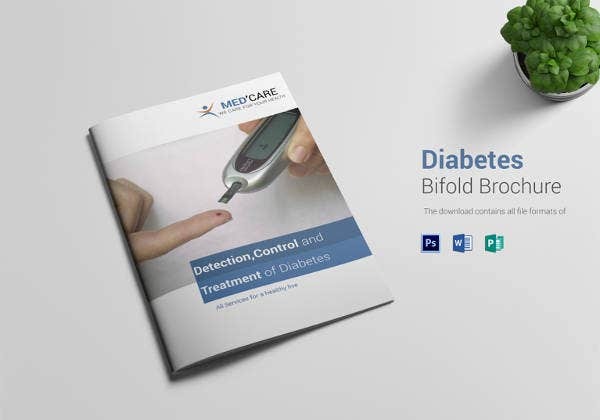 Breede Bi Fold Brochure Template has a corporate design and comes with layered PSD files. 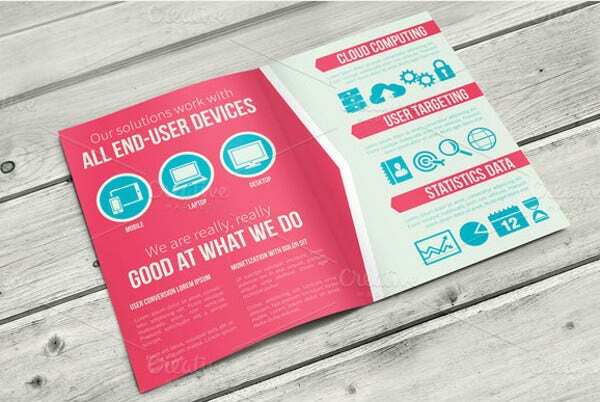 It is fully editable and printer friendly. 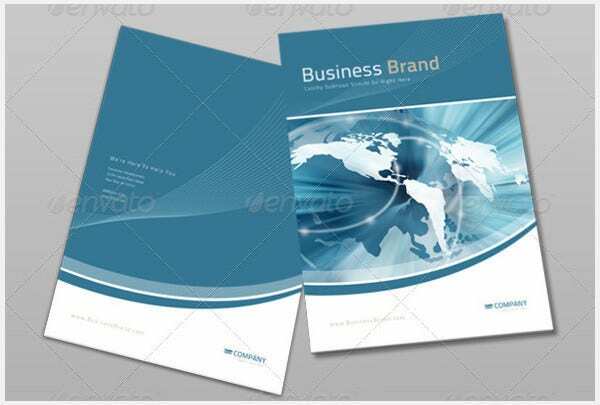 It comes in multiple formats. 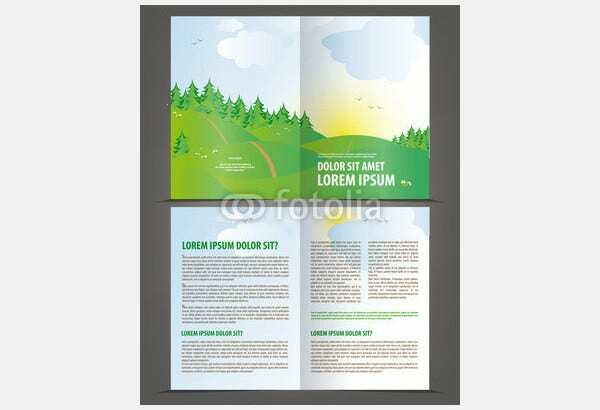 It offers display resolution of 300 dpi. 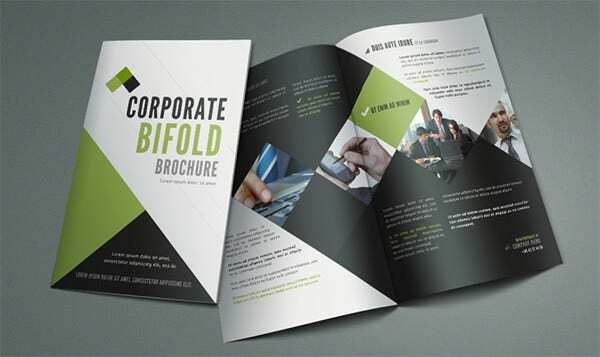 A5 bi-fold brochure template AI illustrator format comes with easy customization option. 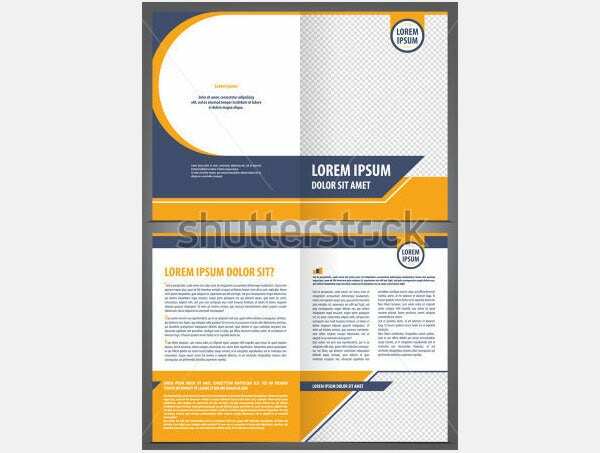 It has a layout that would meet any project requirement. 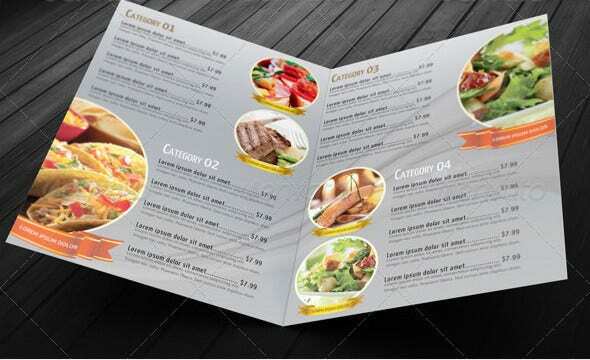 Some features include bi-fold menu, a5 paper size, and easy color changeability. 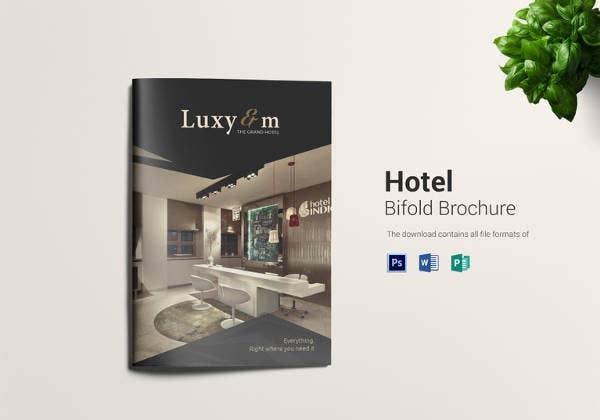 Bifold horizontal brochure Mockups template comes with 4 pages ad truly customizable design. 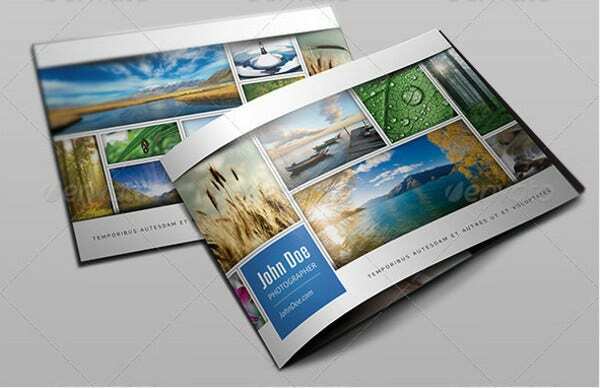 It is easy to use and can be used in both landscape and horizontal style. 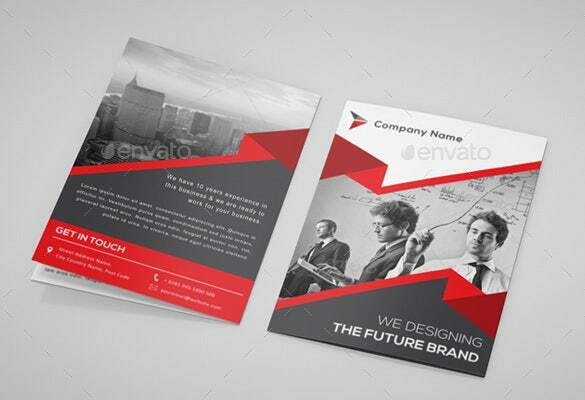 It comes with fully editable background feature. 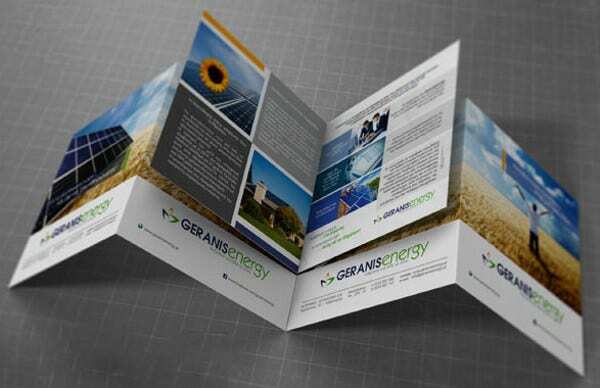 This bi-fold Brochure template is fully customizable, print ready and can be used for various purposes. 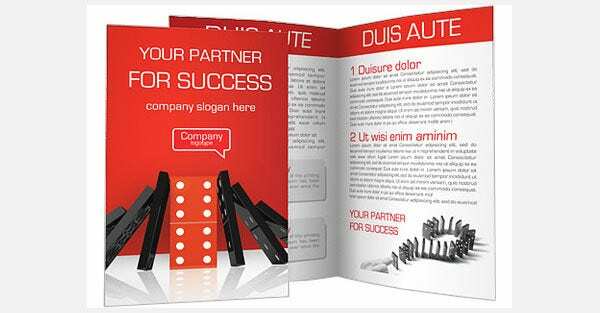 It comes in standard A5 size and has three colour options with vector logo included. 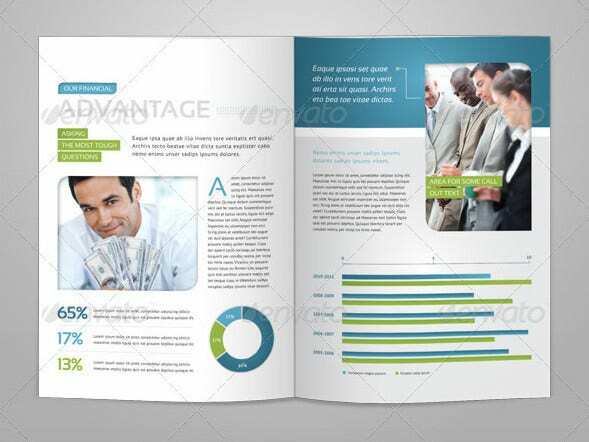 This Bi-fold business brochure template can be used to provide a brief introduction about your product or service. 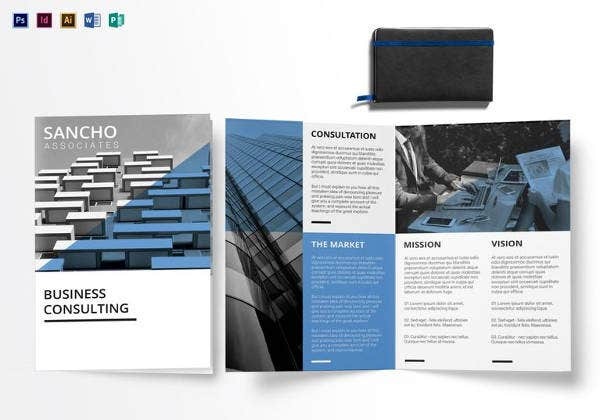 It uses a soothing colour combination of black, blue and white. 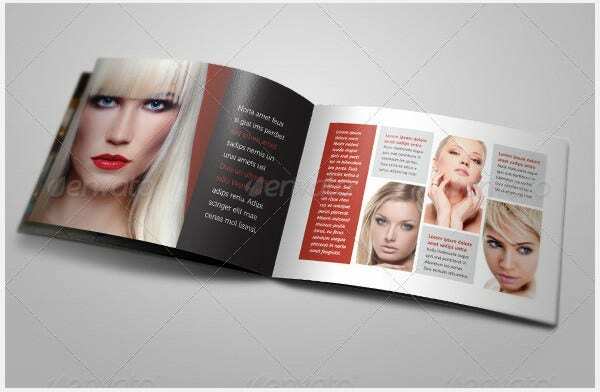 This square bi-fold brochure mock-up template comes in compatible square size, has high screen resolution. 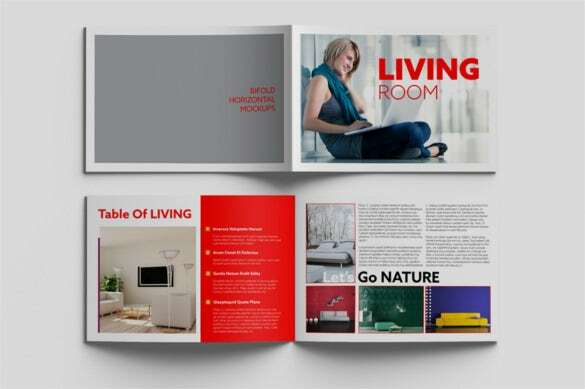 It enables to easily place artwork through smart objects and has separated objects, shadows and lights. 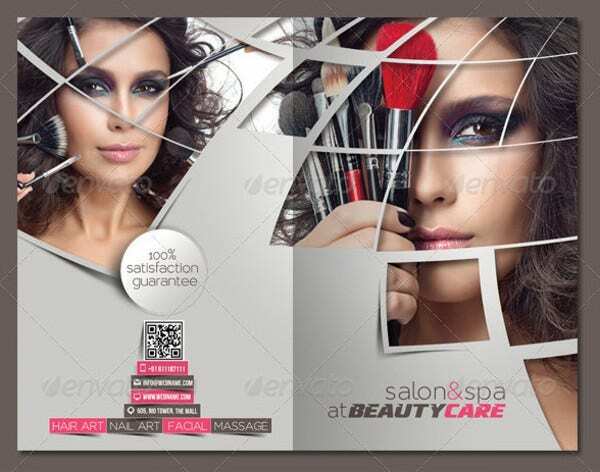 This beauty care & salon bi-fold brochure template enables change of text with ease and has PSD files that can be edited in Photoshop. 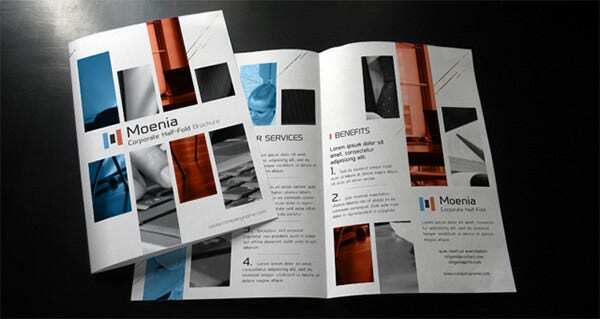 Crystal clear image and impeccable font style makes a lasting impression. 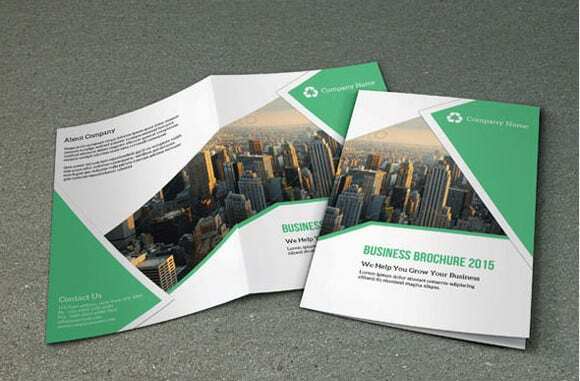 This corporate bi-fold brochure template makes use of white, black and different shades of green. 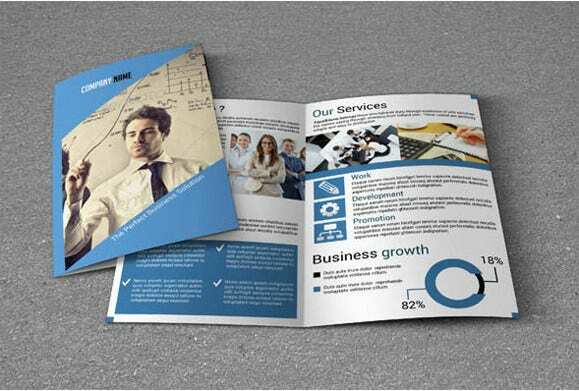 However, you can change colour with ease, swap photos and adapt it according to your working project. 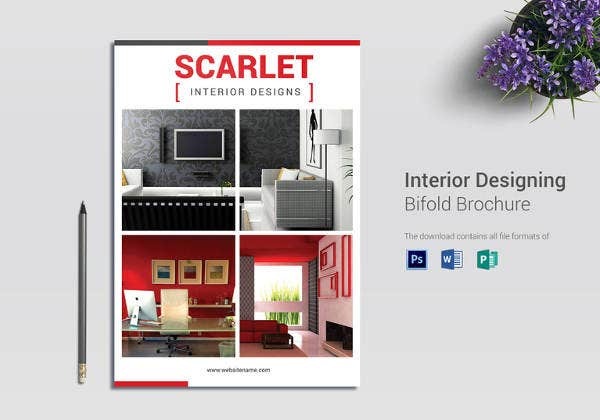 You are getting a bi-fold brochure template which arrives with a stunning black cover picture. 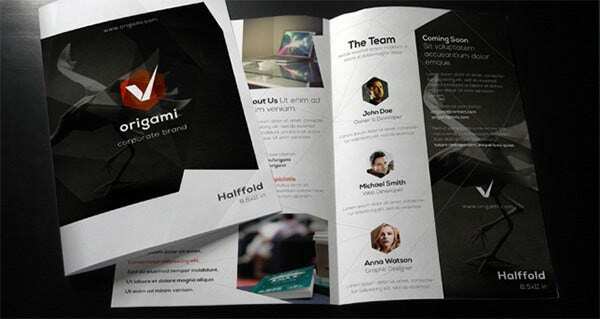 The presence of red at the center and little white at the bottom breaks the black monotony. 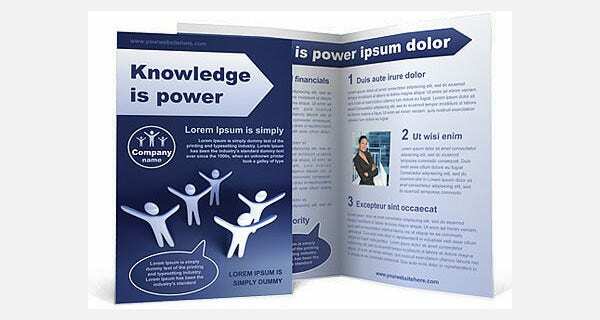 Brochure marketing is one form of print media that is quite popular now. 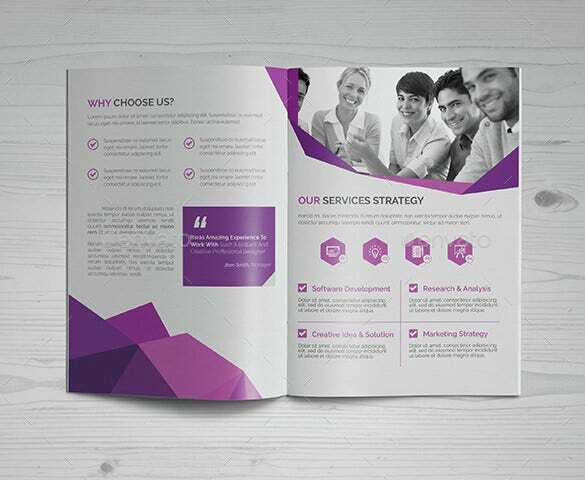 It takes lot of efforts to build backlinks to drive people to the website. 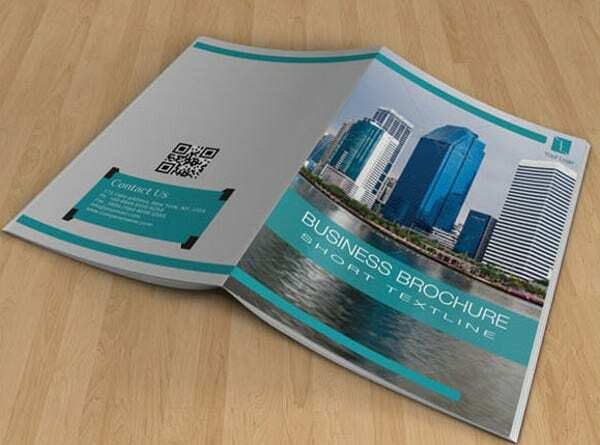 However, people who receive brochures simply get the urge to visit the website address listed on it to learn more about the business it offers. 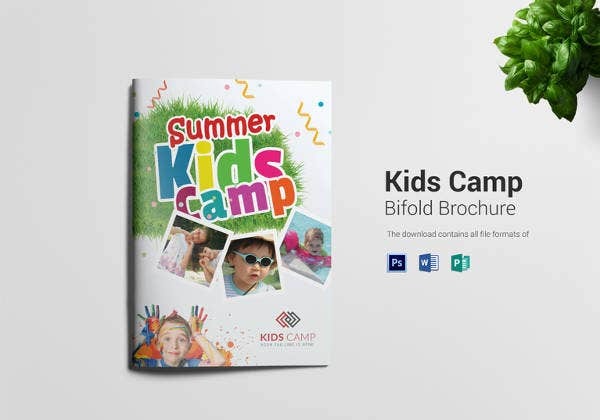 Brochures can be made in various sizes and even also different folding options are available such as Bi-Fold brochures to Print. 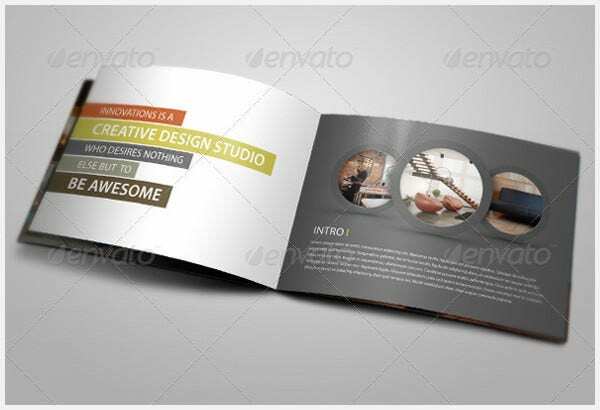 The sides of such a brochure can be effectively used to display certain type of contents on it. 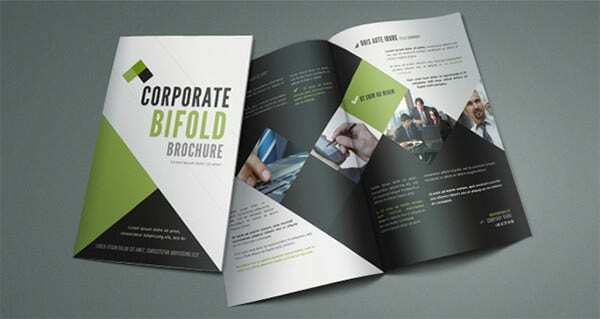 Bi-fold brochures include four sides. 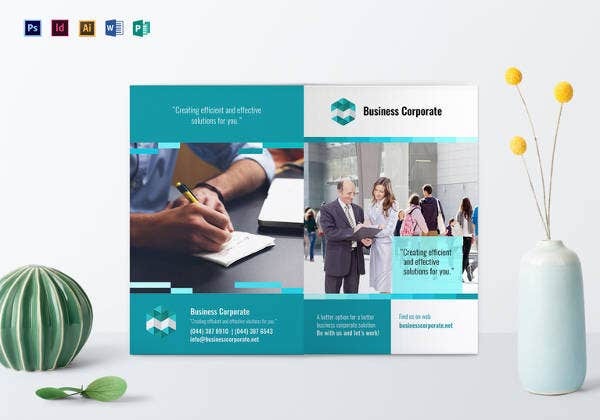 On the first side, you can mention the name, contact details of your business. 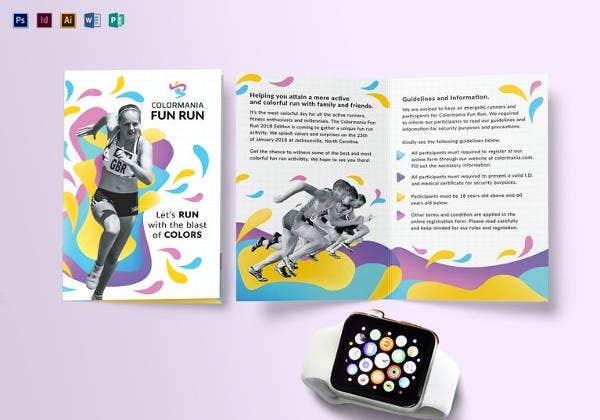 On the second and the third side, you can mention the entire feature it offers. 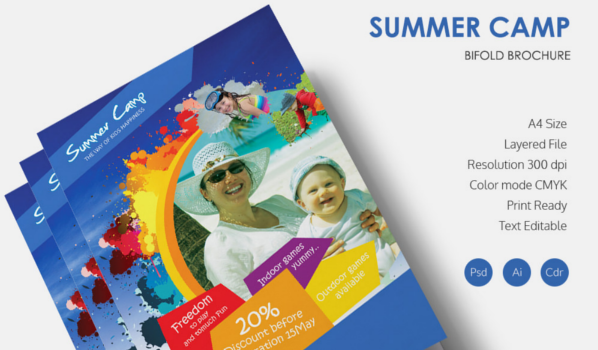 And on the fourth page, you can add special offers or some other information. 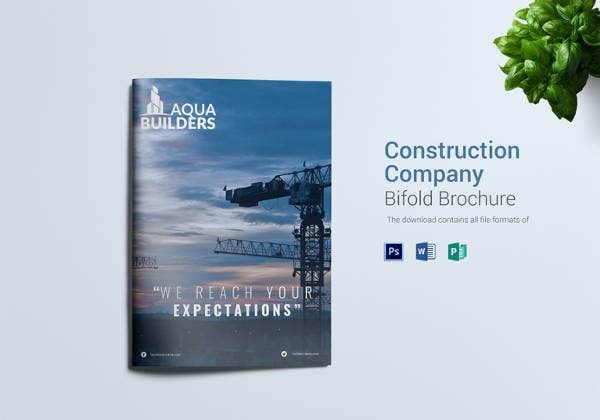 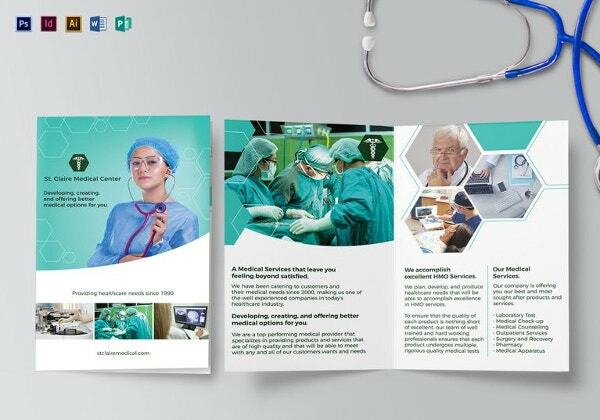 You can choose from the huge collection of the best bi-fold brochure templates for your business to efficiently promote your business.